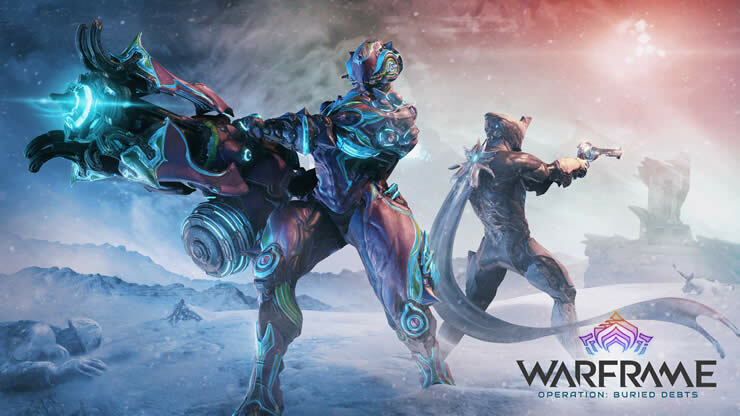 Warframe Patch Notes 1.71 – Plains of Eidolon Remaster Update 24.6.2. We have all the details for you. Warframe Patch Notes 24.6.1 – New April 5th hotfix fixes some bugs, we have all the information. 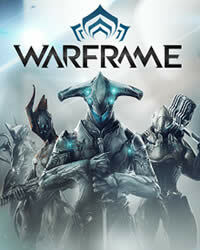 Warframe Update Version 1.86 / 24.2.12 is now available for download. We have the full patch notes. 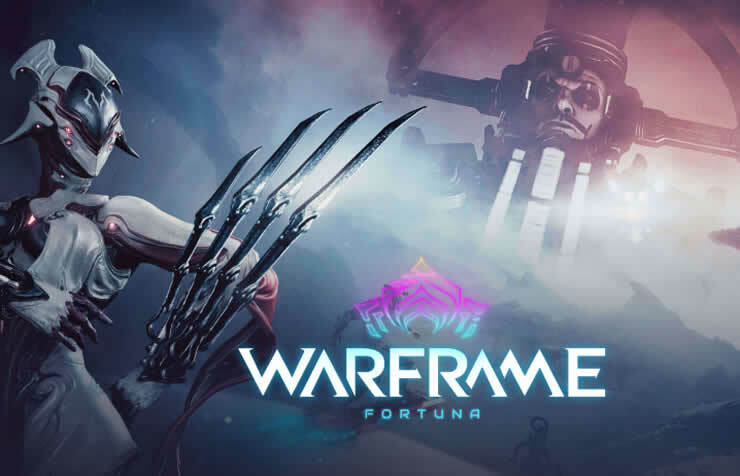 Warframe Update 24 Fortuna has been released – we have all the details and patch notes!